The boutique is a dream come true for us as we have always been passionate about fashion and small business. 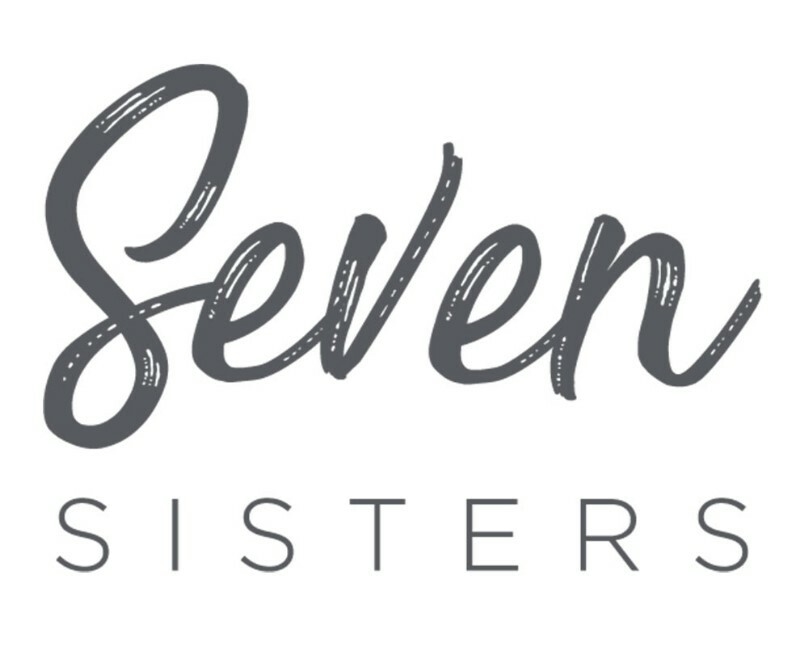 Our mission is to empower you through fashion and provide you with the first class service that you deserve.We chose the name Seven Sisters because in our family there are 7, yes SEVEN, girls! As you can imagine, there was never a dull moment in our house! When we were growing up, life was filled with sharing and “borrowing” each other’s clothing and fights over bathroom space (Katie would never get out of the shower! ), but we wouldn’t have it any other way because of the endless laughs and memories we shared and continue to share. Although we are made up of most of the same genes, we each have our own distinct style and personality. This means we have a variety of clothing in our boutique guaranteed to serve many different styles and personalities to better serve YOU, the most important person in our business! Our shared entrepreneurial spirit and undying work ethic comes from our dad, Greg. He has been a shining example of how to work hard & chase your dreams. In addition to our dad, Greg, we have added boyfriends, husbands, and brothers-in-law to the family over the years (that Dad is very thankful for! ), we have realized the need for men’s fashion in the boutique market. 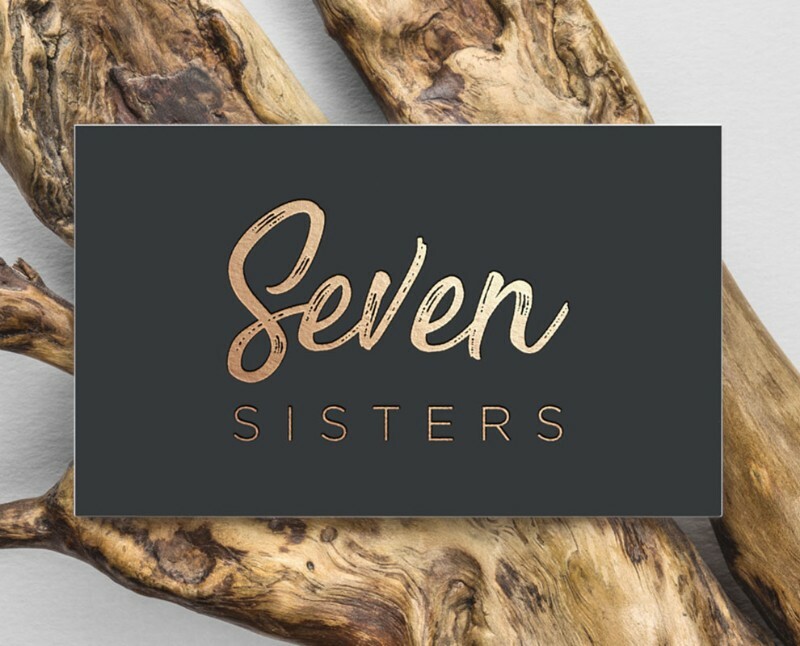 At Seven Sisters, we offer a dapper men’s line that is inspired by the men in our lives in addition to the women’s line, meaning there is no more reason to hide the packages that come to your door! Our hope is for the styles in our store to empower you and make you feel your best. When you are comfortable with how you look, you never know what amazing things can happen. As we always say, look good, feel good!